Trudie Young is Director of Education and Training for the Welsh Wound Innovation Centre. She works clinically as a tissue viability nurse with Velindre NHS Trust having been a nurse since 1979 and specifically a tissue viability nurse for over 20 years. Trudie is active across several wound care organisations including serving as a past trustee of the Lindsay Leg Club Foundation. 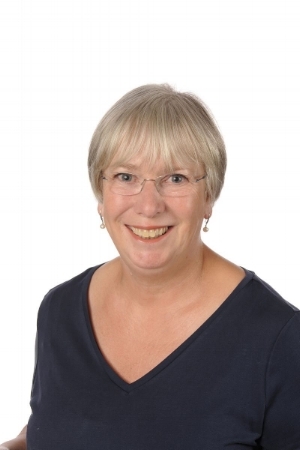 She has been Chair of the Scientific Committee of the European Pressure Ulcer Advisory Panel and Chair of the UK Tissue Viability Society. Within Wales Trudie is past Chair of the All Wales Tissue Viability Nurses Forum and a member of the management group of the Welsh Wound Network. Trudie is experienced in a wide range of tissue viability activities notably clinical practice, education and research. This is reflected within her portfolio of publications and contributions to national and international guidance within the field of tissue viability.